An A3 workbook and electronics syllabus book are combined for a unique and interactive learning experience for students of Design and Communication Graphics & Technical Graphics. 21,50 EURO only BUY NOW! 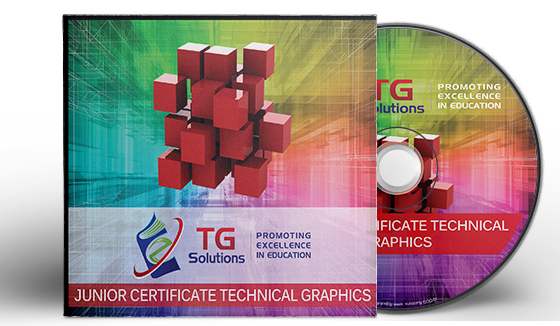 The TG Student Package is designed for students of Junior Certificate Technical Graphic, this package encourages understanding and visualisation through a variety of custom animations and 3-D representations. 26,50 EURO Only BUY NOW! 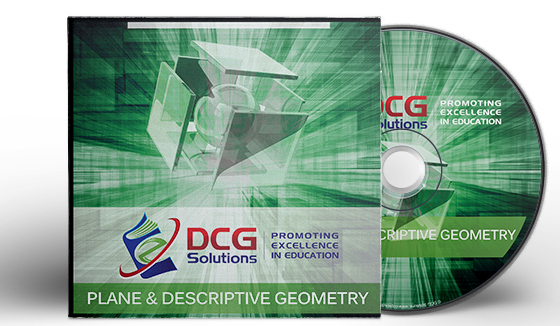 You can access a large selection of free to view 3D Models created by DCG Solutions. 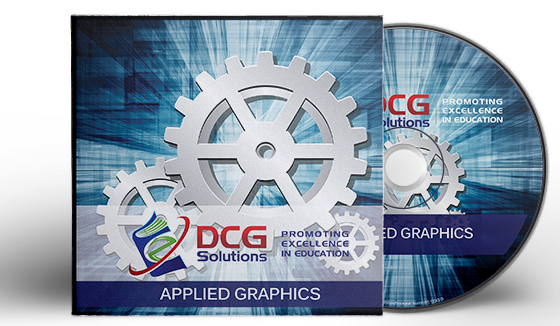 In line with the new specifications, Graphic Solutions incorporates a number of resources to provide a unique and interactive learning experience for students and teachers of Junior Cycle Graphics. View a sample chapter and extra resources here. 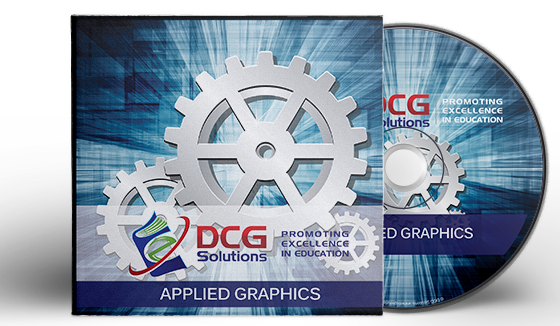 A key features of all our packages are the DCG Solutions E-books, these electronic books are not just pdf pages or static pictures but vibrant, fully animated and annotated learning resources that encourage visualisation and understanding of the topics covered. 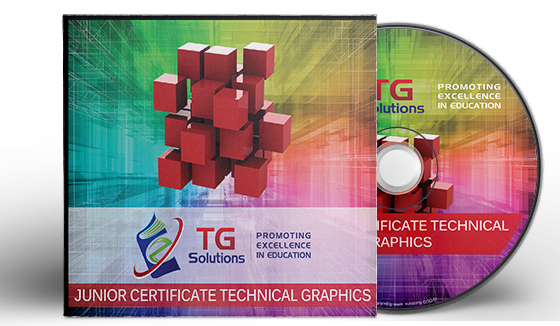 Visit our Shop to purchase the TG or DCG solutions Student Packages or use the links below to register for the Online E-books.